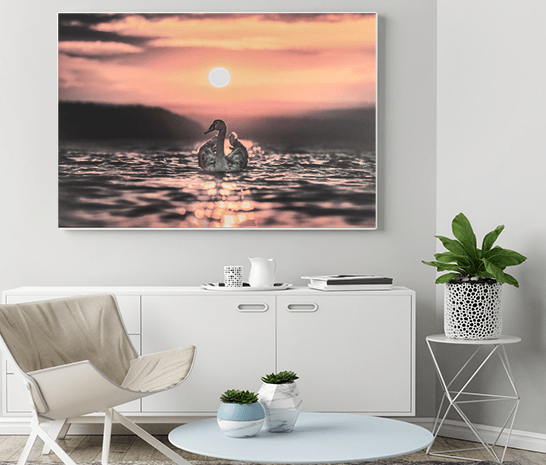 Turn your images into premium wall art! 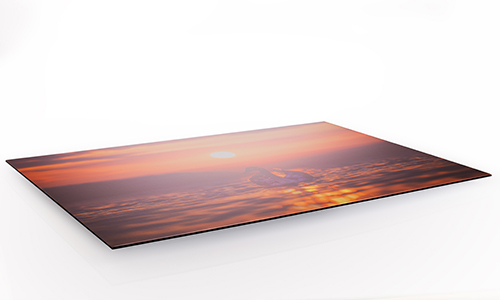 Your images are printed onto high quality photo paper and mounted onto 3mm dibond. 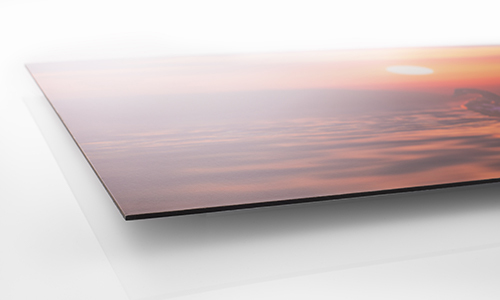 A high gloss finish is then applied giving you a durable finish. 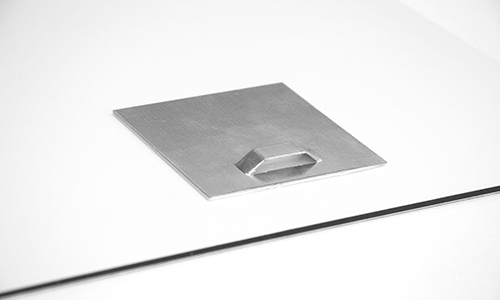 Our aluminium panels come with compete with a hanging system on the back so your panel sits approx. 1cm off the wall. 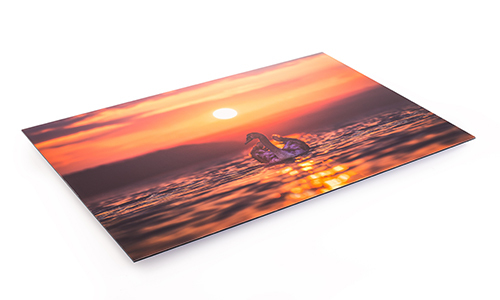 If you would like to order a FREE PRINT SAMPLE please get in touch with us using our contact form.